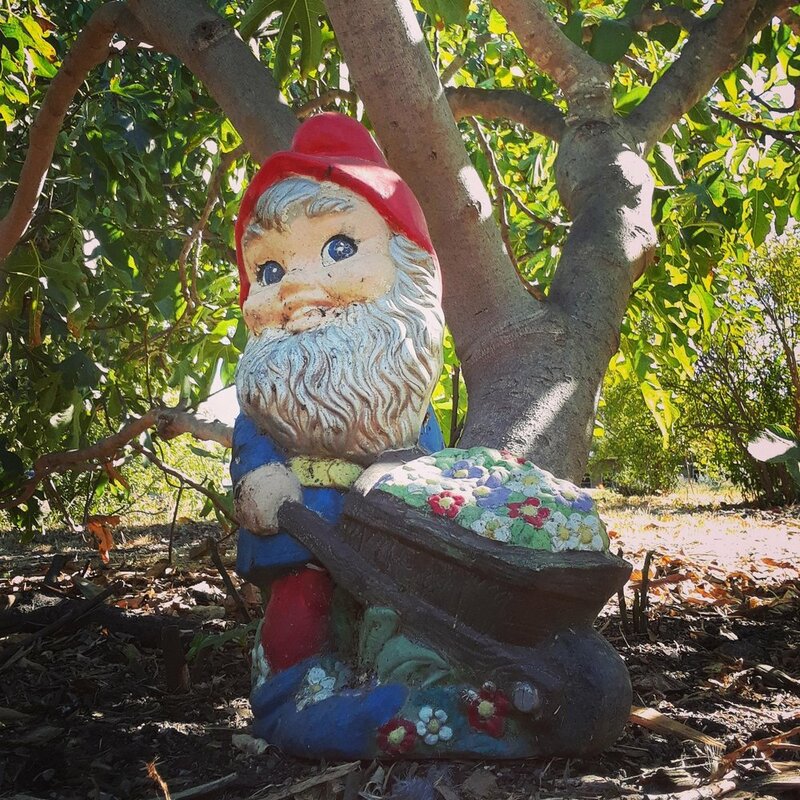 Come out to the mulberry tree (by the chickens) and meet some garden-loving friends at the monthly Garden Gnome Society meeting! 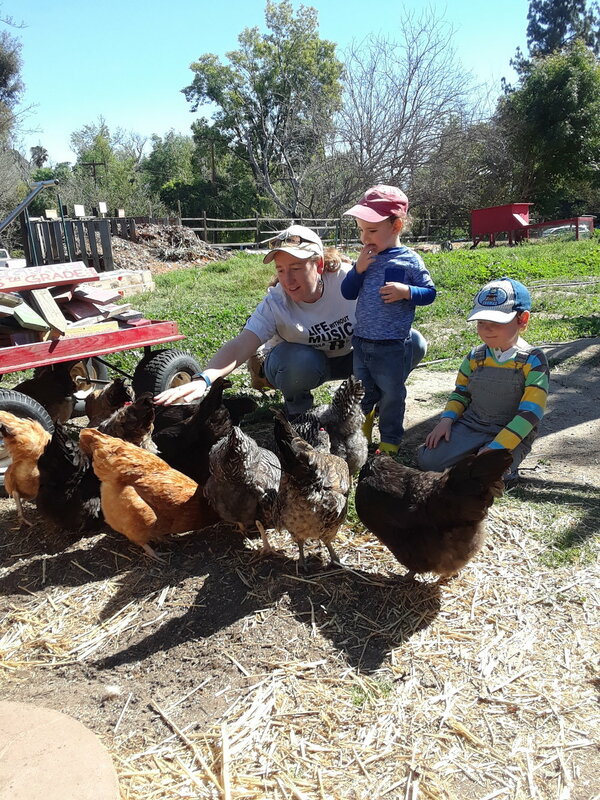 Hear about what's going on at the Highland Hall farm that month, and then share in discussions about upcoming projects and plans for the farm. We love hearing your questions and input! Snacks are provided and children are always welcome! Join us for a morning of fun and learning! Come for as little or as long as you're able, and snacks and drinks will be provided. See you then! Our 6th annual plant sale, featuring organically and biodynamically grown seedlings for your spring and summer garden. Sale runs Monday thru Friday from 8:30a.m. -4:30 p.m. Come early for best selection! Proceeds from our plant sale benefit our school garden program . Contact our farm manager, Bridget Kelley for details. Our 6th annual plant sale, featuring organically and biodynamically grown seedlings for your spring and summer garden. Sale runs Monday thru Friday from 8:30a.m. -4:30 p.m.. Come early for best selection! Proceeds from our plant sale benefits our school garden program. Spring is coming and before you know it, summer will be here. 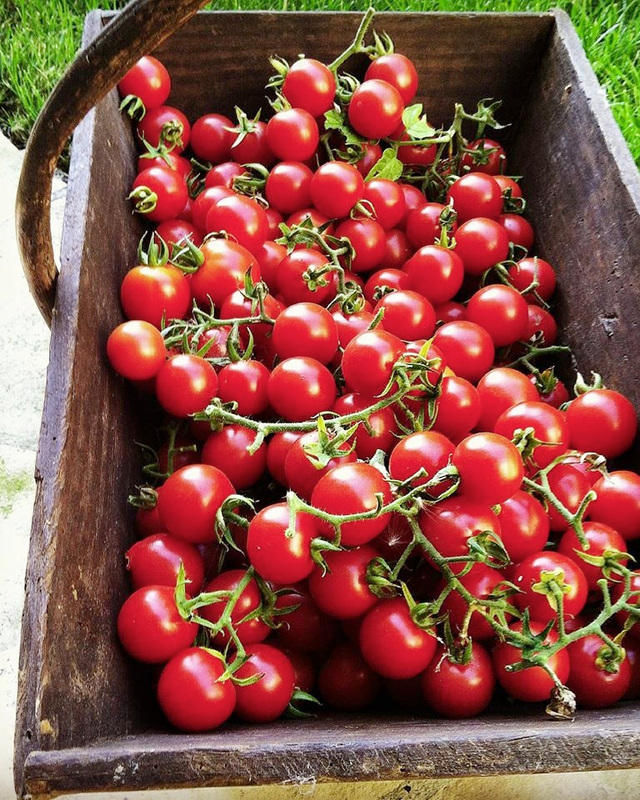 The veggies of summer are so iconic: tomatoes, zucchinis, beans...and you can learn the how-tos and tips and tricks of setting up your own vegetable garden from Highland Hall Annex Manager, Erin Riley. Join us for this fun and informative Organic Spring Vegetable Gardening Workshop at our Annex Garden in Encino. Children and adults are welcome to this attend this free workshop. Children need to attend with a supervising adult. This workshop is sponsored by the Garden Gnome Society at Highland Hall Waldorf School. Please join us for an informal discussion about biodynamic gardening and sustainability in a rare southern California appearance with Harald Hoven. Harald is a German-trained farmer who developed a small, highly diversified biodynamic farm in California, where he raised crops, tended livestock, trained nearly 100 farm apprentices, and offered many workshops and courses to the students of Rudolf Steiner College and the general public for thirty years. He retired from active farming a year ago, and is now able to travel, consult, mentor, and spread his understanding of biodynamics wherever it is needed in the world. Donations gratefully accepted and refreshments will be provided. We will be meeting in the garden at Highland Hall. Contact Bridget Kelley to RSVP. CANCELLED - STAY TUNED FOR A NEW DATE! Infused oils and salves are one of the simplest and most helpful home remedies you can make! From itch relief to burn treatments, we’ll show you how to make your own pure and effective remedies from your garden that cost much less than store-bought products. Come and help us keep the garden warm and happy during the coolest months of the year. What a wonderful time to work outside! Snacks will be provided and children are more than welcome. See you then! Learn to improve the health and productivity of your fruit trees as we discuss planting techniques, feeding the soil around your trees, proper pruning methods, useful companion plants, and proven biodynamic methods of managing common pests and diseases. Join us for an afternoon of fun on the farm! Join us to learn about growing in the most productive time of year! We’ll discuss which crops to grow during the winter, how to select and start seeds, and dealing with weather, insects, and irrigation during the cooler months. You’ll be harvesting incredible salads in no time! Fermentation as a method of food preservation can be found in every culture of the world and dates back thousands of years. In this workshop, Sandra Trinidad will lead participants through an exploration of fermentation and teach skills needed to start fermenting at home. Our Annual Plant Sale is not to be missed! We’ll have a bounty of vegetable, herb, and flower starts for your home garden, and even a pot of herbs for your windowsill. You’ll find lots of fun and unusual varieties, and of course a bevy of heirloom tomatoes not available in stores! Find us on the hill alongside the school driveway and take home some new green friends. Join us for a day of celebration! See the Highland Hall May Faire website for more information.